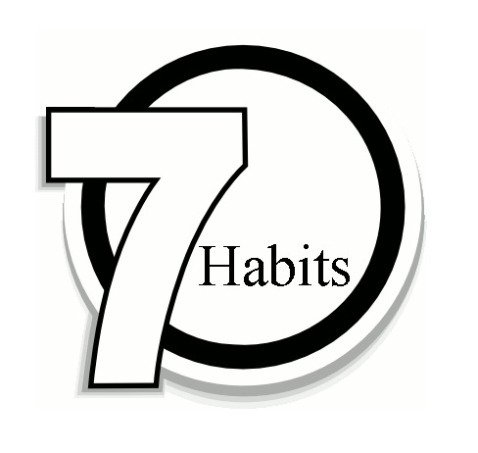 The 7 Habits of Highly Effective Sports Parents – Get Psyched! Sports parents seem to feel like they are viewed as the enemy to coaches. But that is not always the case. Here are some tips on how to be a highly effective sports parent. Highly effective sports parents embrace their role of being the parent. They do not coach their child. They do not try to experience every last moment of the sport along side their child. They are their child’s parent, providing support, unconditional love, discipline and acceptance of their child for exactly who their child is. They monitor their child for signs of physical injury or emotional burnout. Highly effective sports parents keep their eye on the big picture. Looking beyond the success of a single practice or even a season, these parents understand the value of sports extends far beyond winning. Traits like resiliency, goal setting and grit as well as a foundation for a lifetime of fitness are where the value of sports reside. Furthermore, highly effective sport parents understand that children develop in fits and starts and that progress is not linear. Previous Previous post: Moving For a Dream. Next Next post: We are NOT ALL Crazy Sports Moms.